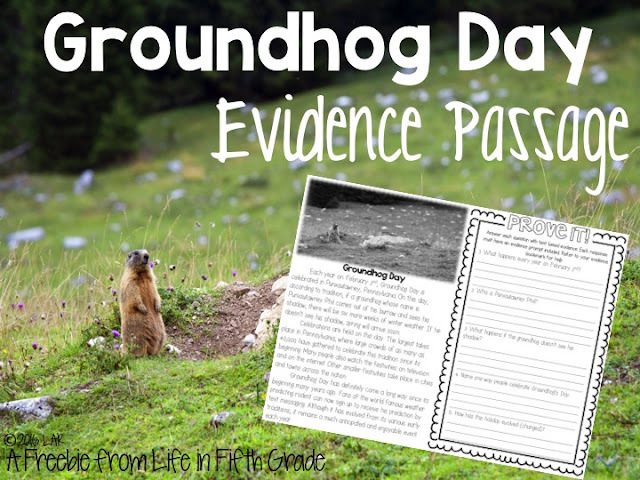 Groundhog Day is coming up this week! Celebrate using a freebie from my February Comp Files unit. You can grab your freebie here. If you want more like this, you can grab my February Comp Files or save and purchase the bundled file here. :) Happy almost February!